Courtney is a corporate and financial communications professional with experience across a range of industry sectors. She provides advice on media and investor relations, reputation and issues management, stakeholder engagement and company profiling. Investor relations management, financial calendar support, media and event management for a range of ASX-listed clients. Prior to joining Domestique, Courtney was a Senior Associate at corporate communication and investor relations firm Citadel-MAGNUS. 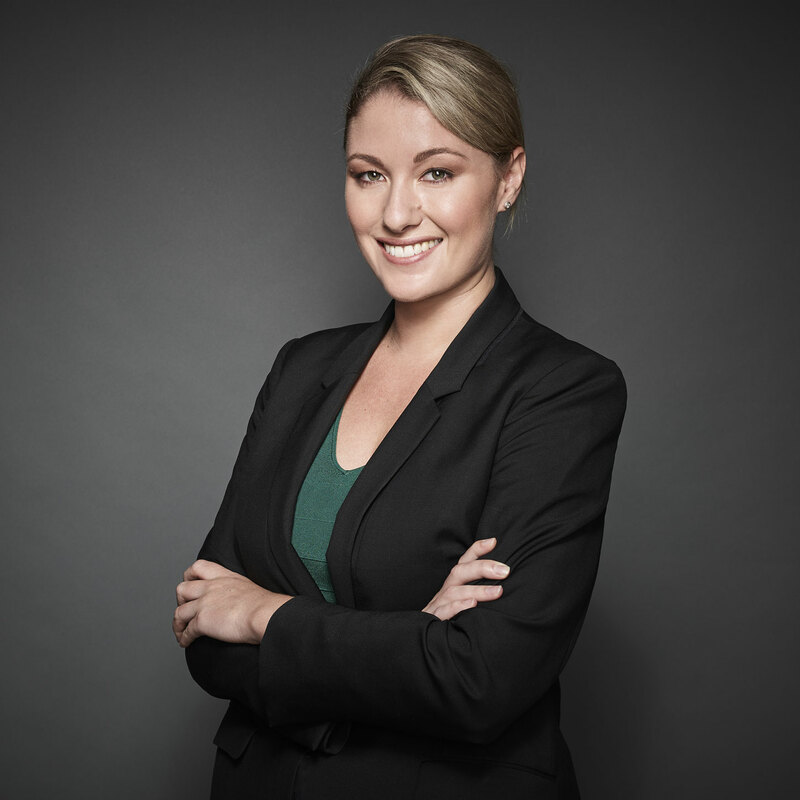 She holds a double degree with a Bachelor of Communications in both Journalism and Public Relations from Charles Sturt University.